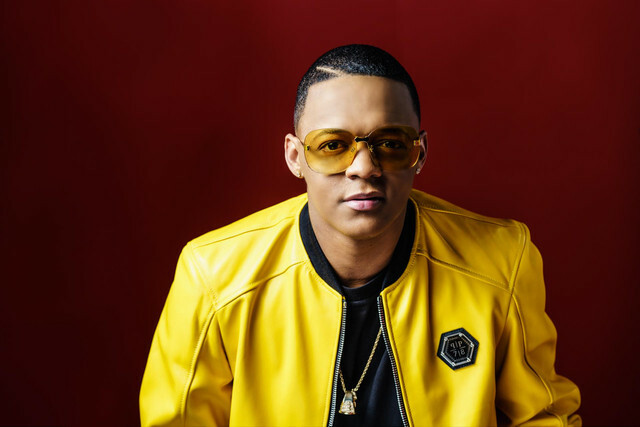 PHILIPSBURG, Sint Maarten – Noche Latina 2019, presented by Presidente Beer, will be headlined by legendary Merengue singer Sergio Vargas, one of the best Bachata singers out of Santo Domingo Elvis Martinez and up and coming Latin rapper/singer Secreto El Biberon. The St. Maarten Carnival Development Foundation (SCDF) on Thursday released its lineup for Noche Latina which will be held on Thursday, May 2 in Carnival Village. Though announced a little later than usual, Noche Latina caters to a more niche crowd/demographic of St. Maarten and is expected to attract the same vibrant and energetic members of the Latino community and visitors as well. Tickets for Noche Latina 2019 will be for US $30 in advance and US $40 the week of the show. Noche Latina will also feature local Latino acts which will be announced at a later date. 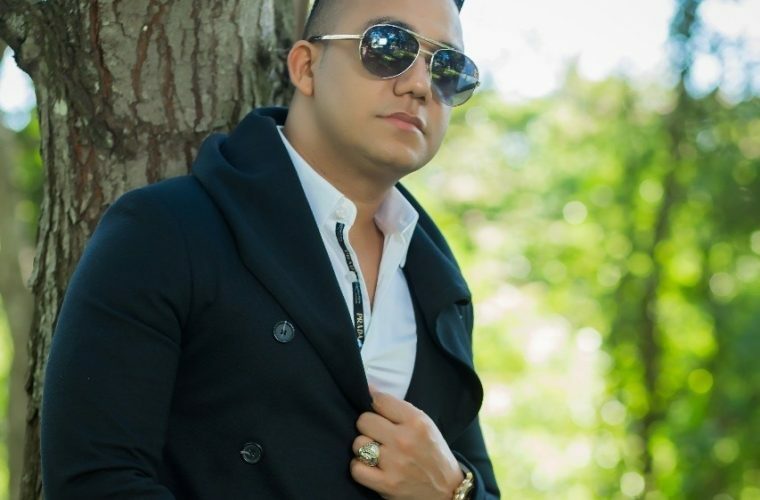 Talented Sergio Vargas is primarily a merengue singer, but has also earned acclaim for his ability to sing other forms of tropical music, including ballads. He was born in the Dominican Republic and got his start singing with the local group La Banda Brava. In 1980, he sang a version of José José’s “Amor, Amor” and won second place in a talent contest. Two years later he had begun working with one of the country’s most popular merengue artists, Dionis Fernández. Vargas founded his band, Los Hijos del Rey, in 1986 and by 1988 had become a major star throughout Latin America where he began touring. Later that year, Vargas signed to CBS Records in the U.S. and his debut album eventually went gold. By 1991, he was recording with Sony and remains one of his country’s top artists. Premium Latin Music—Directo al Corazón (1999), Tres Palabras (2002), Así Te Amo (2003), and Descontrolado (2004) — and enjoyed further success; for example, “Así Te Amo” won a Casandra Award in 2004 for Best Song of the Year while Martínez himself was nominated for a Premio Lo Nuestro award in 2004 for Best Traditional Tropical Artist. Secreto “El Biberon” is a Dominican Republic Rapper who has toured in the United States, Europe, and the Dominican Republic. He first broke records in the music industry with the album Toy Killao. He won the Casandra Awards in 2011. He has over 2 million followers on his papasecreto Instagram account.